Driving a car has always been a big dream of your favourite Blondie. Luckily, she has got an opportunity today to drive a wonderful car on her own. The girl carries her driving license with herself. Although her dream car looks good, she wants to make it super cool with various kinds of car accessories and decorative items. Join Blondie?s Dream Car and help the girl to convert her simple four-wheeler into a new sports car like! Hurry up girls! She cannot wait anymore to enjoy a ride in her amazing car. 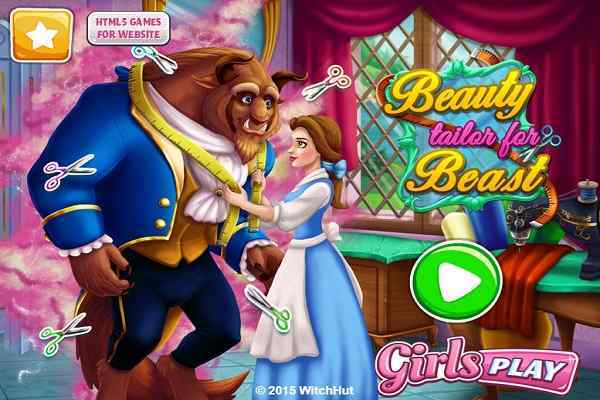 Your role in this brand new decoration game for girls is to browse through all the items available on the screen and use them to make car look awesome. Decorate it with new rear view mirrors, new headlamps and stickers. Also enjoy the freedom to give her a colour you want. 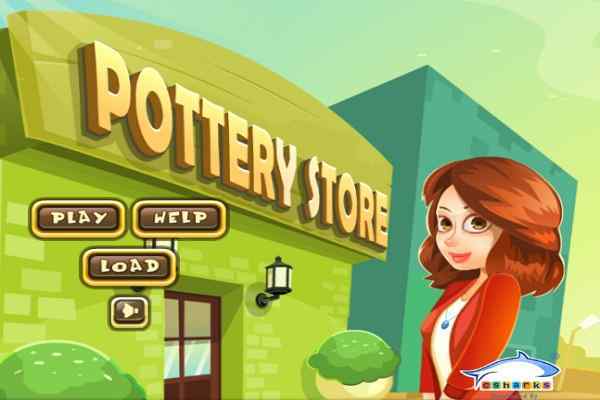 The more creative and imaginative you are; the better outcomes you will see in the end of this free online decoration game. Customize her car in a way so that it will stand out on the road! Use some fun stickers on the side with stars, butterflies or flowers to add a spark to her car. After changing the headlights, windshield and tires of her car, you also have to take care of her dress. 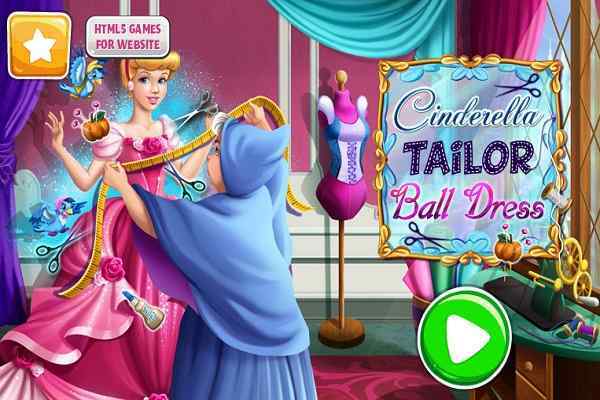 Go through the available clothing options and help her pick up the prettiest ones in this one of the best games for girls to play! It is in your hand now to make her first ride memorable forever. 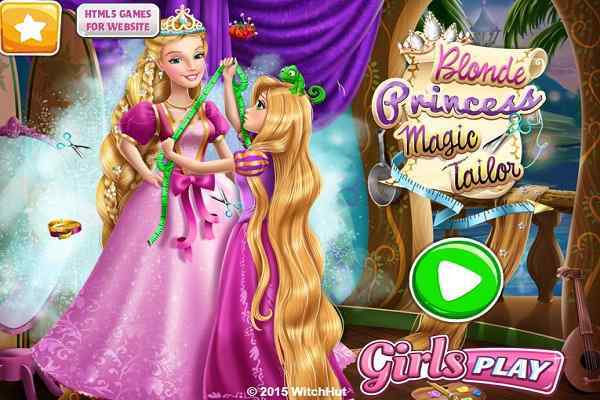 Check out our latest gals games to have a lot of fun! Have a blast, children!